Creating forms for your database can make entering information more advantageous. When you make a frame, you can outline it in a way that works with your database and that sounds good to you. In this exercise, you will figure out how to create and modify forms. You’ll likewise figure out how to utilize frame alternatives like design controls and form properties to ensure your shape works precisely the way you need. 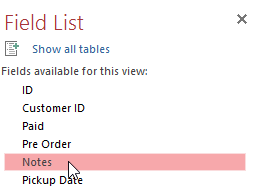 Access makes it simple to make a form from any table in your database. Any shape you make from a table will give you a chance to see the data that’s as of now in that table and add new information. Once you’ve made a frame, you can change it by including extra fields and design controls like combo boxes. In the Navigation sheet, select the table you need to use to make a shape. You don’t have to open the table. Select the Create tab, find the Forms group, and snap the Form command. Your form will be created and opened in Layout view. To save the form, click the Save command on the Quick Access toolbar. 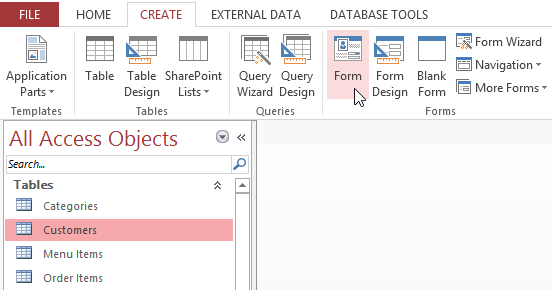 When prompted, type a name for the form, then click OK.
On the off chance that you made a shape from a table whose records are connected to another table, your frame most likely incorporates a subform. 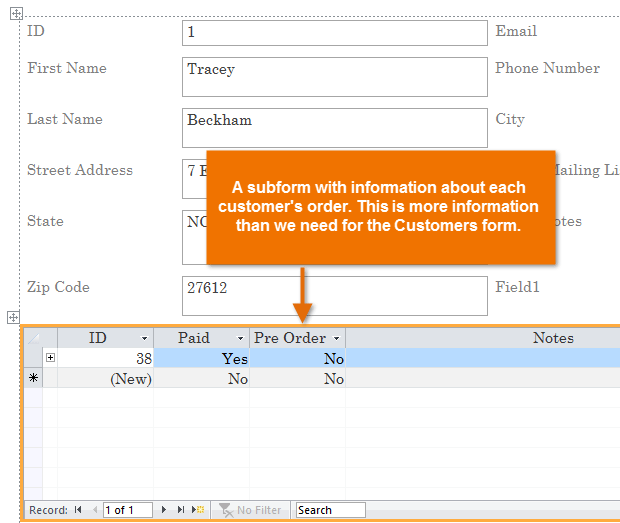 A subform is a datasheet form that shows connected records in a table-like organization. 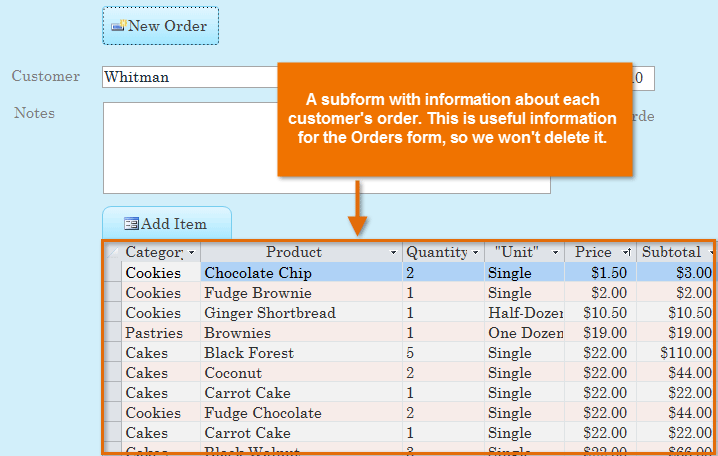 For example, the subform incorporated into the Customers form we just made showcases connected customer orders. We presumably don’t have to incorporate this subform in light of the fact that we simply need to utilize the Customers frame to enter and survey contact data. On the off chance that you find that you needn’t bother with a subform, you can easily delete it. To do this, just snap it and press the Delete key on your console. In any case, subforms are frequently very supportive. Contingent upon the substance and wellspring of your frame, you may find that the subform contains valuable data, as in the case beneath. In our Orders form, the subform contains the name, amount, and cost of every thing contained in the request, which is all valuable data. When you utilize the Form command on a current table, the majority of the fields from the table are incorporated into the shape. Be that as it may, on the off chance that you later add extra fields to the table, these fields will not automatically appear in existing structures. In circumstances like this, you can add additional fields to a frame. Select the Design tab, at that point find the Tools group on the correct side of the Ribbon. Snap the Add Existing Fields command. The Field List pane will appear. Double-click the desired field(s). The field will be added. 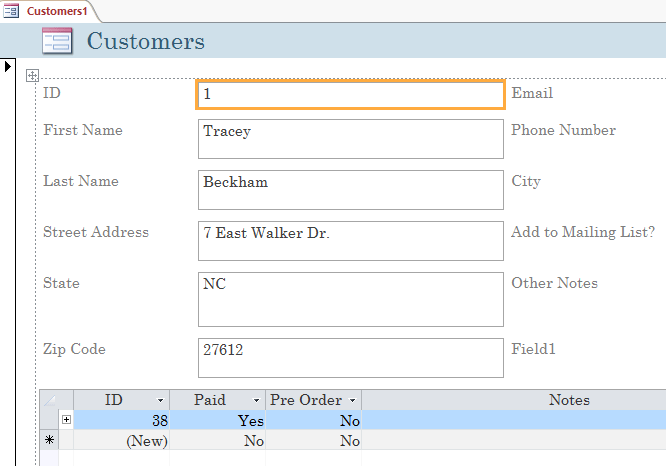 You can also use the above procedure to add fields to a totally blank form. Simply create a form by clicking the Blank Form command on the Create tab, then follow the above steps to add the desired fields.